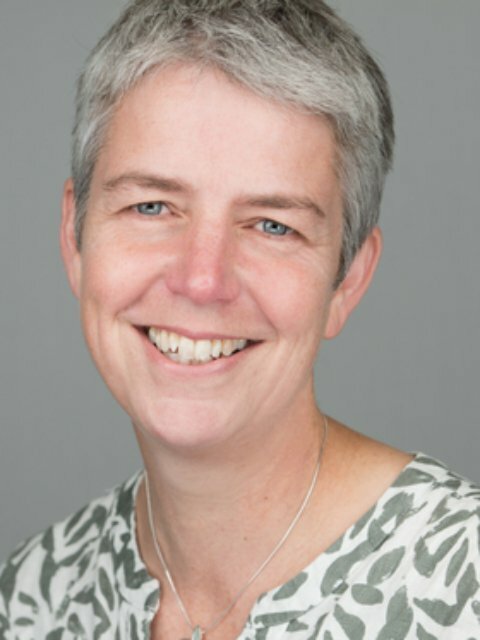 Professor Hilary Ranson is the head of the vector biology department at the Liverpool School of Tropical Medicine and the coordinator of the PIIVeC consortium. Hilary's research activities encompass various aspects related to the control of mosquito vectors of human disease. She has a particular interest in the causes and consequences of insecticide resistance and her group has been using a variety of molecular approaches to study the mechanisms of insecticide resistance in Anopheles and Aedes mosquitoes. Hilary was scientific coordinator of the European Union FP7 collaborative project, AvecNet from 2010-2016 (AvecNet EU) which developed and evaluated new tools for malaria vector control. She is currently leading on two major projects, MIRA and PIIVeC and the lead scientist for LITE.